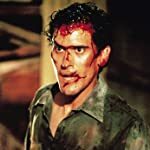 Which of these post-1980's live action movie characters do you think can be considered as the "Greatest Post-1980's Movie Hero"? 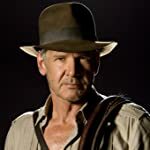 Indiana Jones - 'Indiana Jones' Franchise. 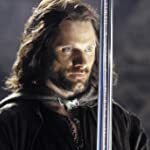 Aragorn - 'Lord of the Rings' Franchise. 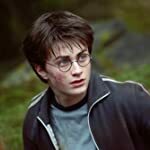 Harry Potter - 'Harry Potter' Franchise. 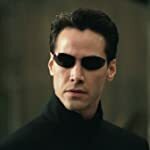 Neo - 'The Matrix' Franchise. 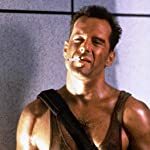 John McClane - 'Die Hard' Franchise. Clarice Starling - 'Silence of the Lambs' Franchise. 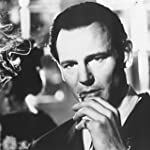 Oskar Schindler - Schindler's List (1993). 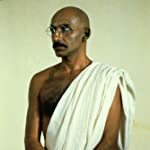 Mahatma Gandhi - Gandhi (1982). 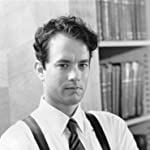 Erin Brockovich - Erin Brockovich (2000). 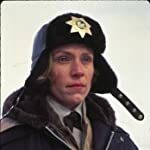 Marge Gunderson - Fargo (1996). Bhuvan - Lagaan: Once Upon a Time in India (2001). 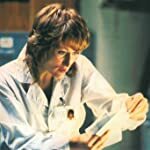 Karen Silkwood - Silkwood (1983). 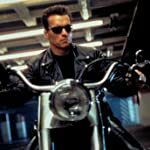 The Terminator - 'Terminator' Franchise. Andrew Beckett - Philadelphia (1993). 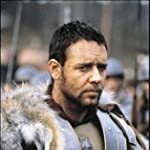 Maximus Decimus Meridius - Gladiator (2000). 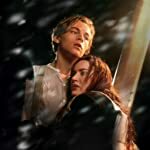 Jack Dawson - Titanic (1997). 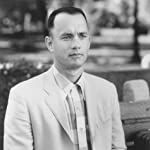 Forrest Gump - Forrest Gump (1994). 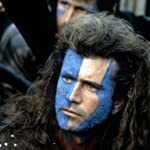 William Wallace - Braveheart (1995). 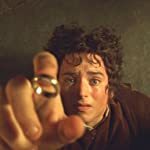 Frodo Baggins - 'Lord of the Rings' Franchise. 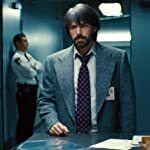 Tony Mendez - Argo (2012). 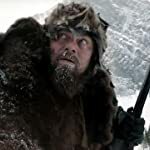 Hugh Glass - The Revenant (2015). Ashley 'Ash' J. Williams - 'Evil Dead' Franchise. 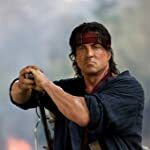 John J. Rambo - 'Rambo' Franchise. 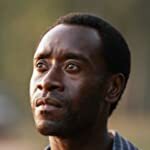 Paul Rusesabagina - Hotel Rwanda (2004). 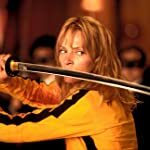 The Bride - 'Kill Bill' Franchise. 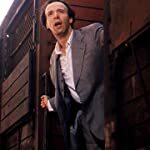 Guido Orefice - Life Is Beautiful (1997). 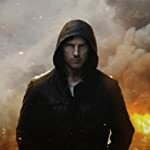 Ethan Hunt - 'Mission: Impossible' Franchise. 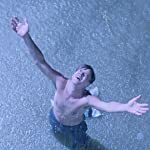 Andy Dufresne - The Shawshank Redemption (1994). 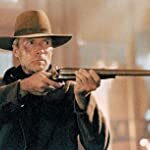 William 'Bill' Munny - Unforgiven (1992). 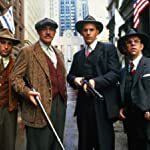 The Untouchables - The Untouchables (1987). Capt. 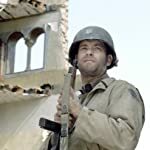 John H. Miller - Saving Private Ryan (1998). Lara Croft - 'Lara Croft' Franchise. 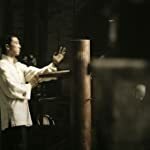 Ip Man - 'Ip Man' Franchise. 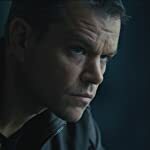 Jason Bourne - 'Jason Bourne' Franchise. 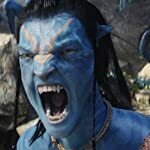 Jake Sully - 'Avatar' Franchise.